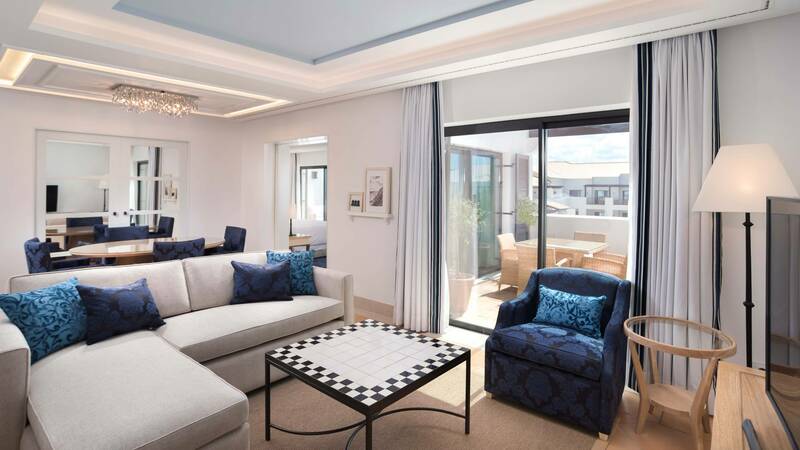 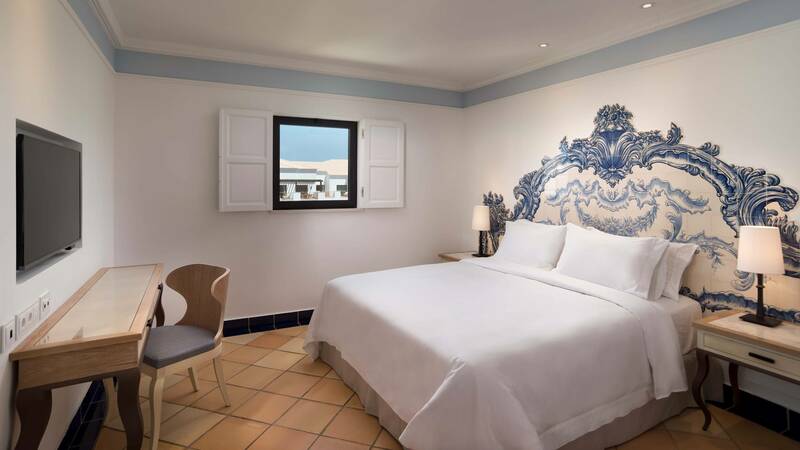 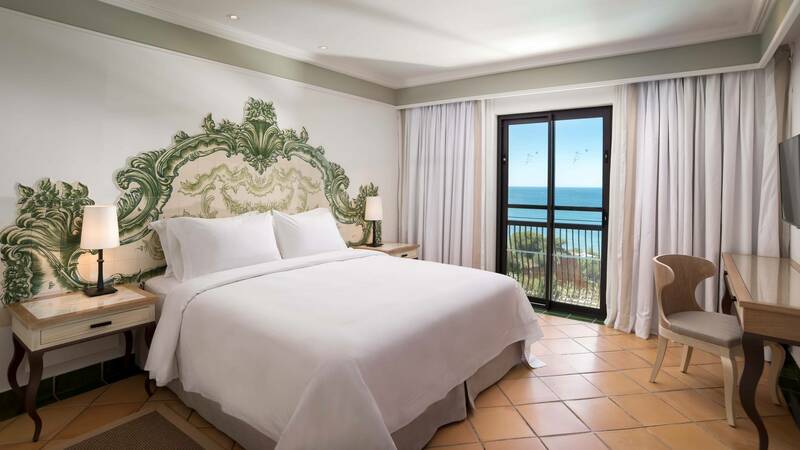 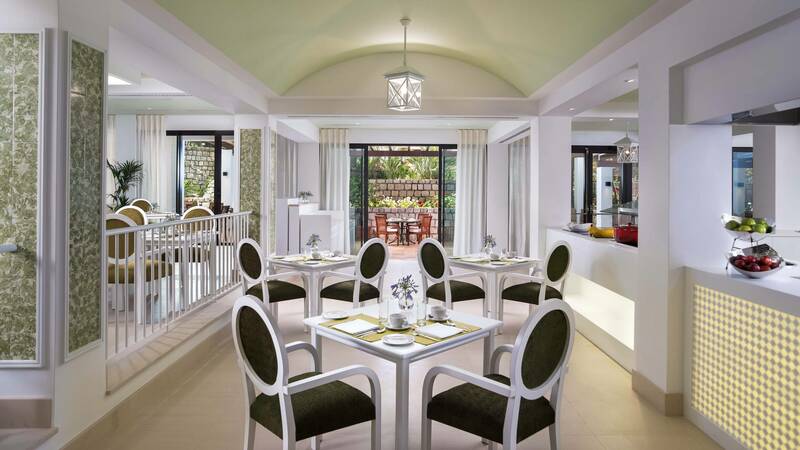 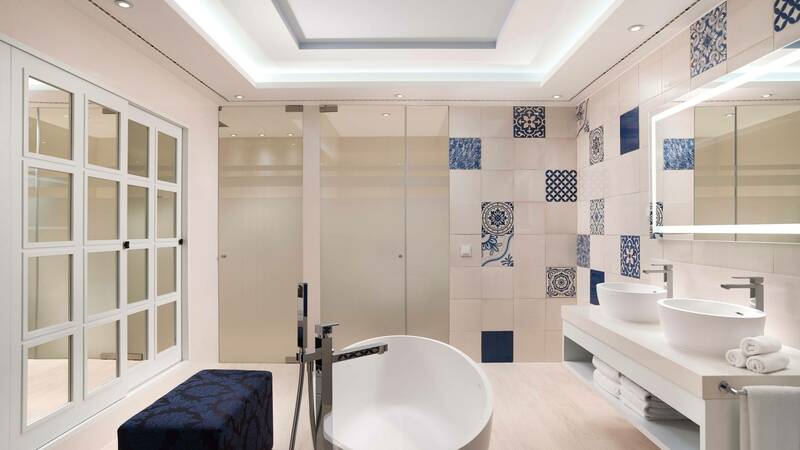 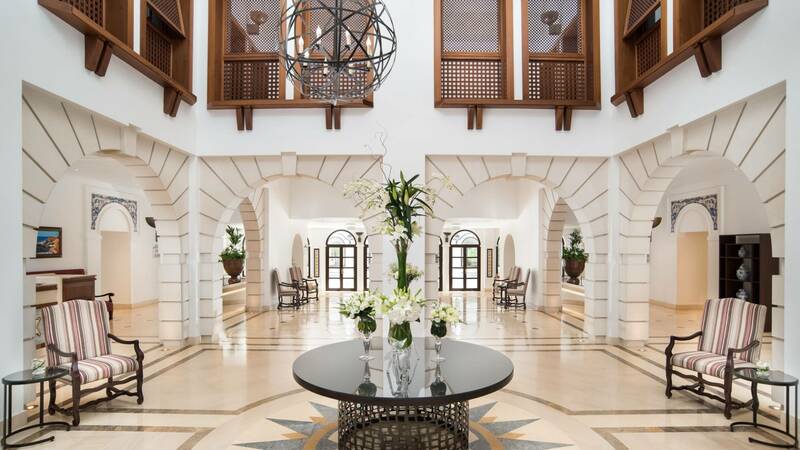 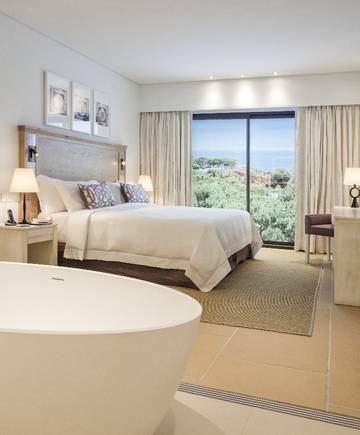 Guests can choose from five room categories across 217 spacious rooms and suites, that are light and airy with cooling, terracotta-tiled floors and fresh, white walls. 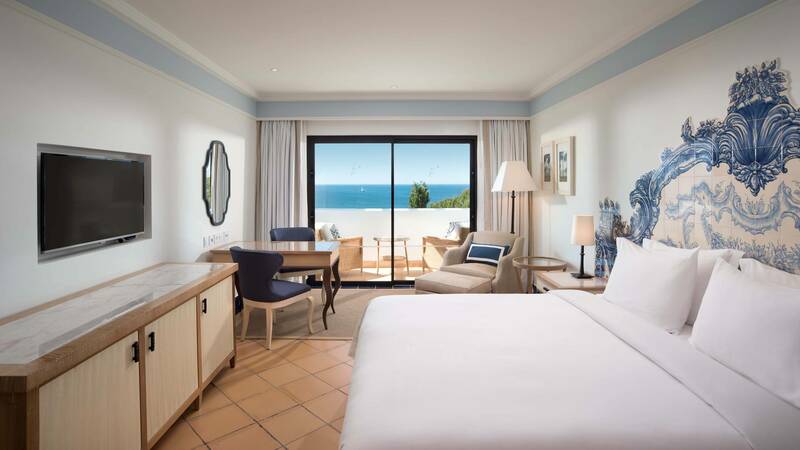 Each room commands spectacular views across either the ocean or manicured resort grounds from the privacy of a balcony or terrace and include stylishly designed en-suite bathrooms. 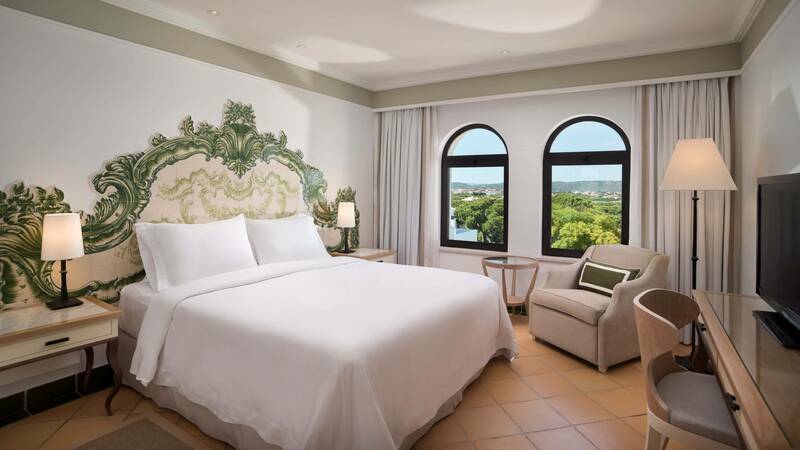 Crafted by local artisans, the rooms are furnished with a signature The Luxury Collection bed, embellished by an elaborate hand-painted tiled headboard and complemented by state-of-the-art technology, offering an authentic and comfortable place to stay. 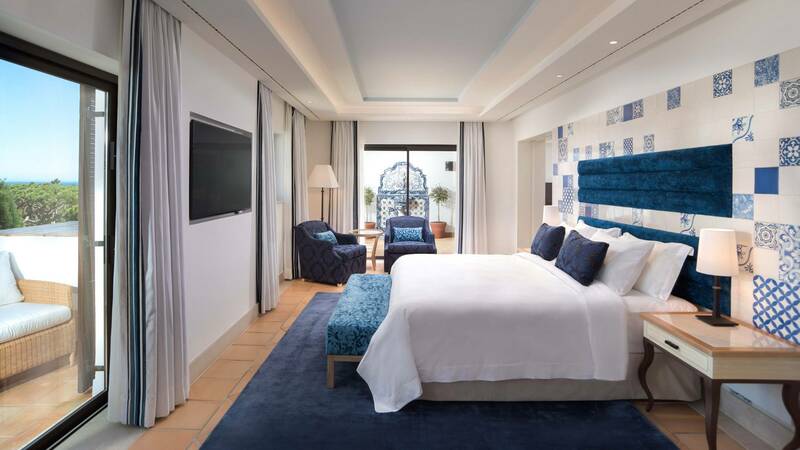 A host of activities to suit all age ranges are available to guests, from relaxing poolside at one of six pools, to playing a competitive game of tennis or padel at Annabel Croft Tennis Academy, with its floodlit courts. 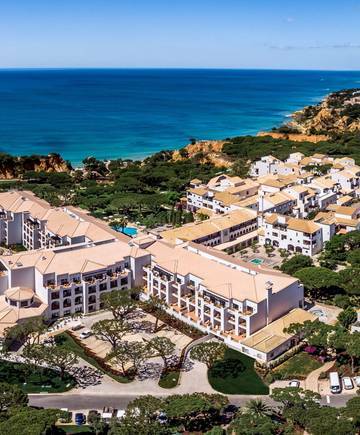 For the youngest, there is the Porto Pirata Kids Club, while up-to-teens can take part in a range of activities at Junior Club. 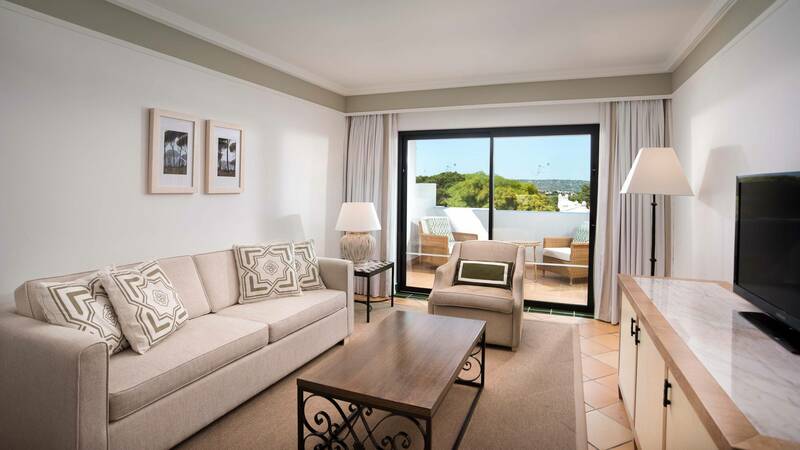 For those wanting to venture a little further there is direct access via panoramic lift and boarded walkway to Falésia Beach with its fine sand and private lounging area.